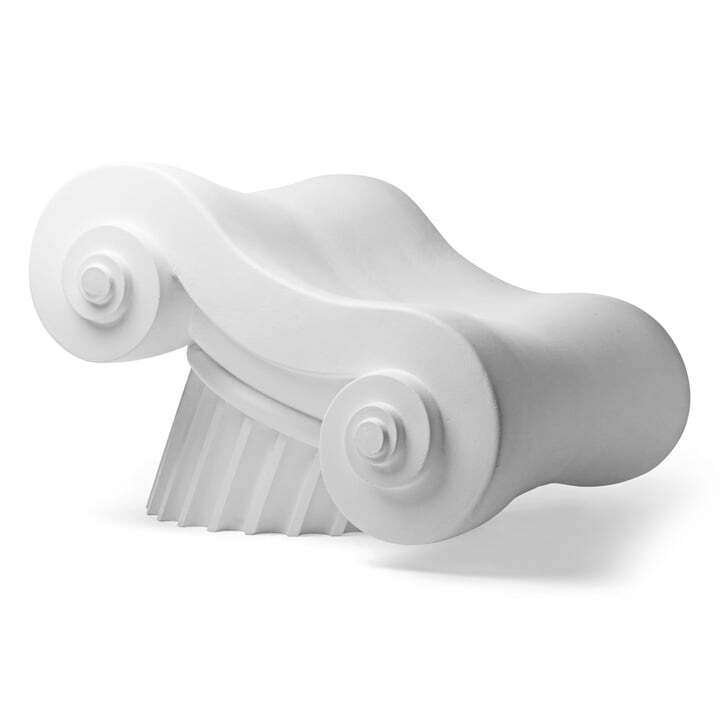 The plastic-armchair Capitello is inspired by the knocked off head of the ionic pillar. Designed by Studio 65 in 1971, Gufram still produces the Capitello Armchair, which can be categorized in the Italian radical-design-movement. 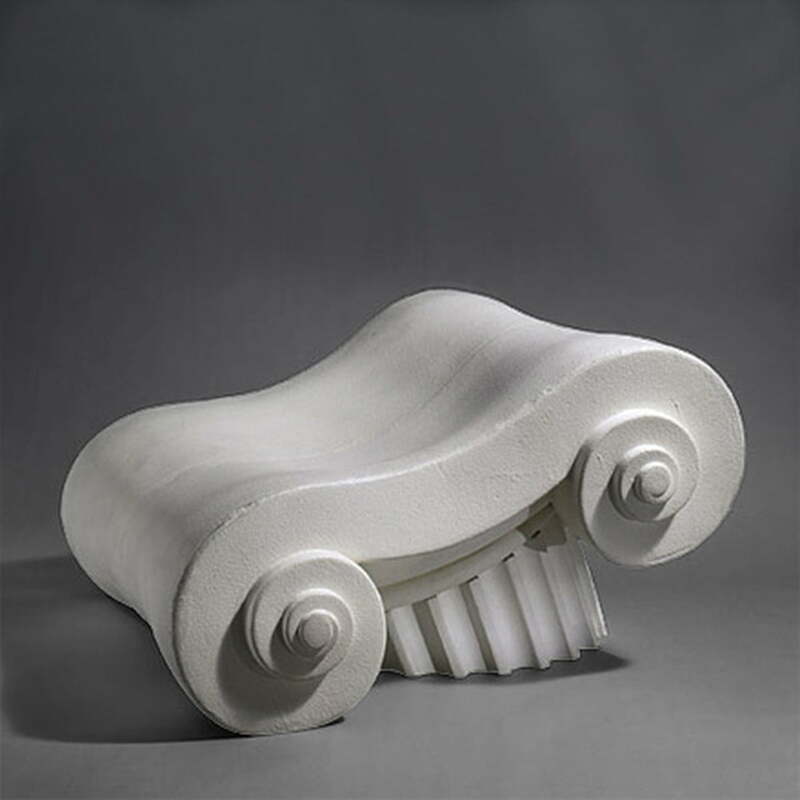 Capitello is like a stoney pillar, but it is - if you sat on it - very soft.